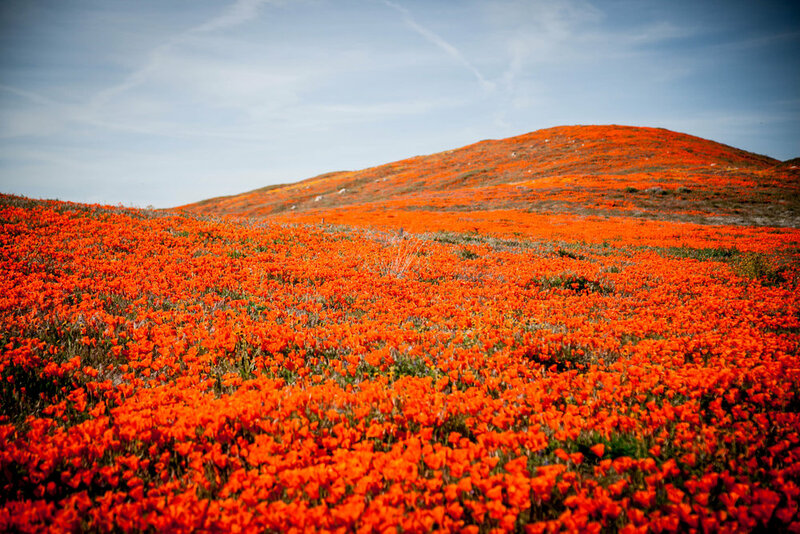 Deets: Lancaster boasts one of California's most abundant crops of the vibrant poppies that are the state flower. 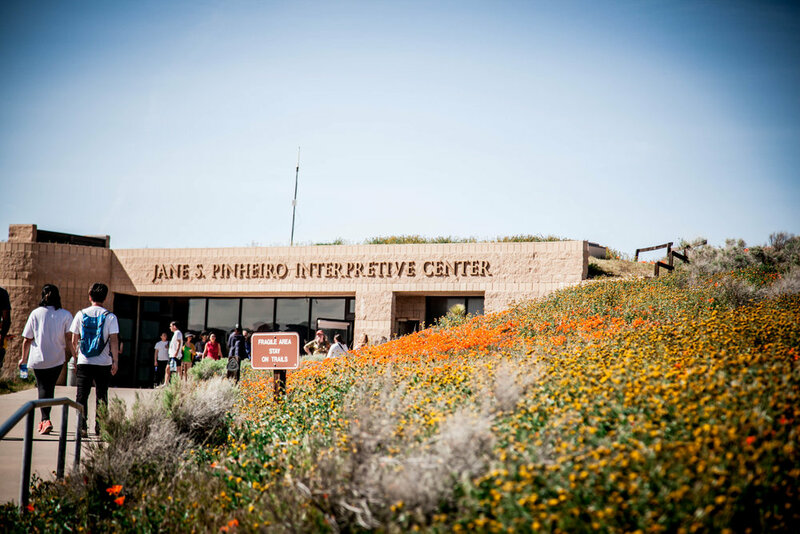 For several years, the City of Lancaster co-sponsored the Wildflower Information Center with the Lancaster Woman's Club to cater to the interests of thousands of visitors who flocked to the Antelope Valley for a glimpse of these brilliant, beautiful flowers. 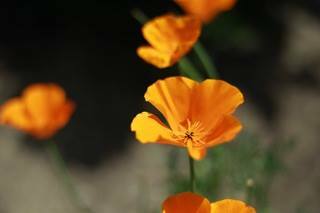 Held at the Lancaster Museum/Art Gallery, visitors could pick up free wildflower maps and learn about the best viewing locations before heading out to the Antelope Valley California Poppy Reserve. Hint for the Average Socialite: Tickets on sale soon! 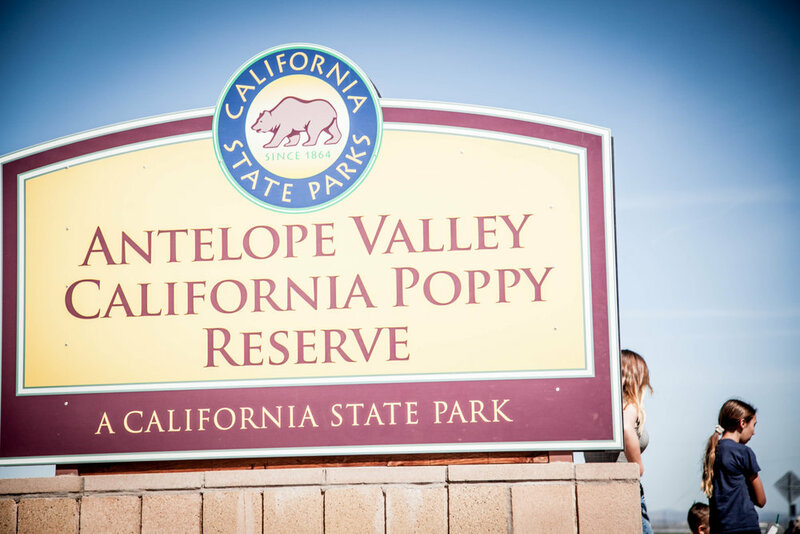 Groups of 20 or more may purchase non-refundable full price tickets in advance by calling (661) 723-6173. 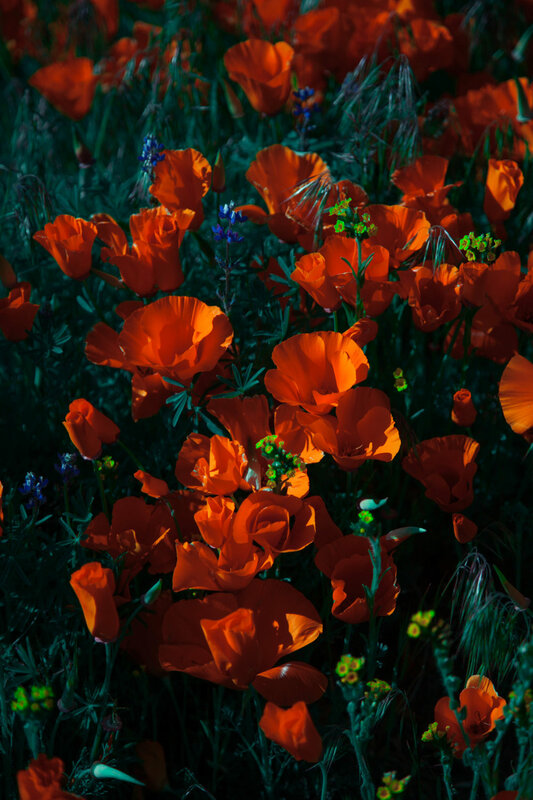 With hundreds of exhibits and not-to-be-missed performances, you'll want to make the most of your time at the Poppy Festival. 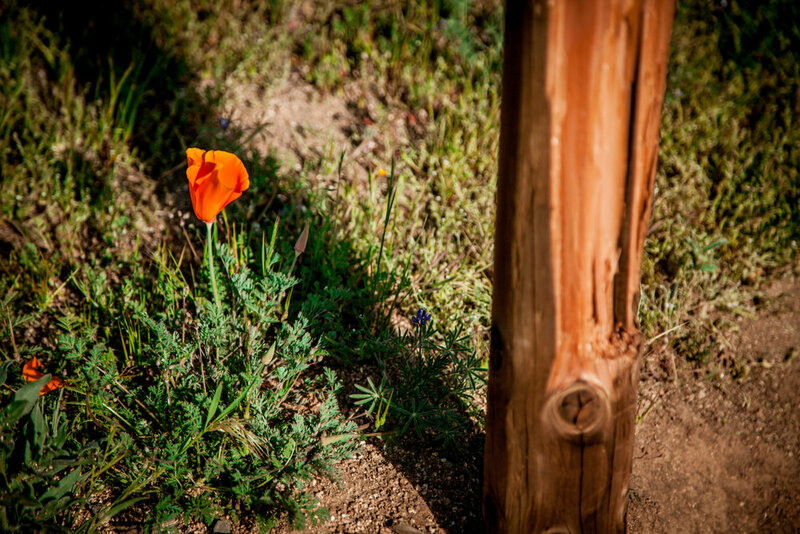 They’ve compiled the expertise of seasoned festival-goers to let you know the tips for getting the most from your visit.